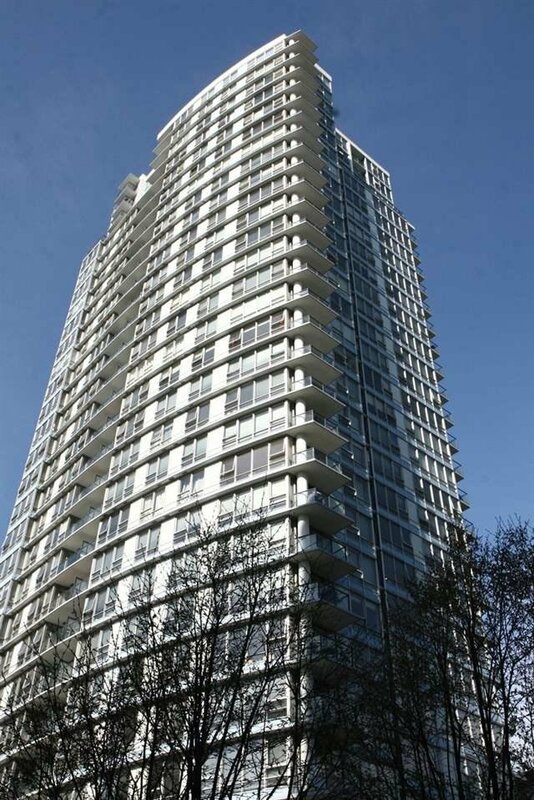 Rarely available studio in The Max, steps away from all that you want in Yaletown! No wasted space in this wonderfully functional floor plan - spacious den, built-in queen size Murphy bed, balcony and in-suite laundry. At the end of the day, enjoy all the amenities including gym, indoor swimming pool, hot tub, sauna, steam room, yoga room and 24 hour concierge. Pro-active strata and very well maintained building. 1 parking, 1 storage. Great for investors or first-time buyers. Pets allowed, rentals allowed. Everything you need is here!